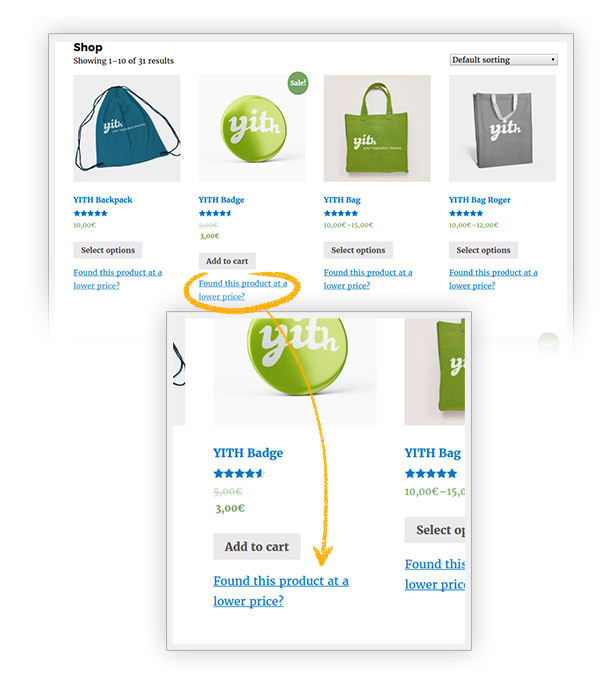 YITH WooCommerce Best Price Guaranteed Extension: allows you to inform your users about shops selling the same product at a cheaper price so they do not have to look around for lowest prices on the web, trust your site for providing you with the cheapest offer anyway and allow them to ask you for a discount to match your competitor’s price and retain the sale for yourself. Wouldn’t it be wonderful to let customers themselves inform you that another shop is selling the same product at a cheaper price? 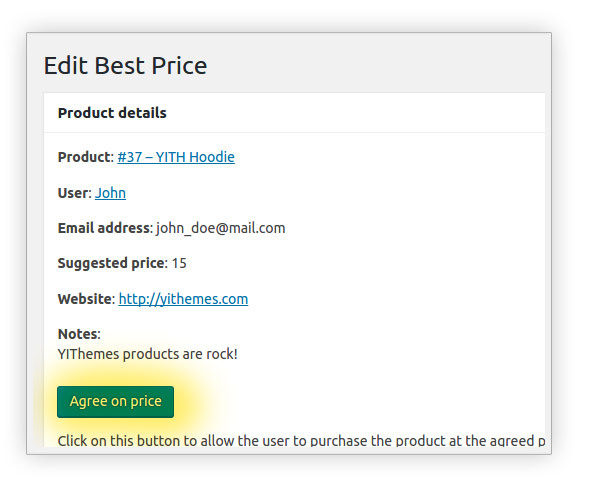 This is the reason why we decided to develop YITH Best Price Guaranteed for WooCommerce, the plugin that allows users to inform you about a cheaper product on a different site so that they can ask for a discount. 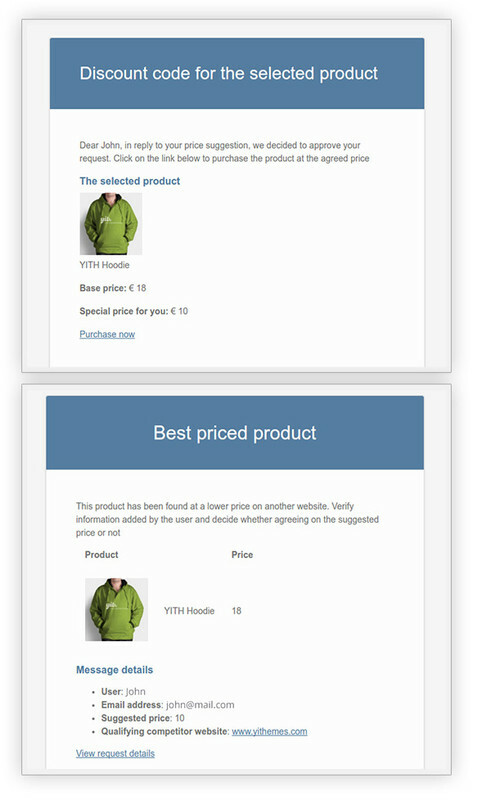 Soon after the request, you could decide to automatically grant the discount for their purchase and subsequently adjust the price, in line with the market. 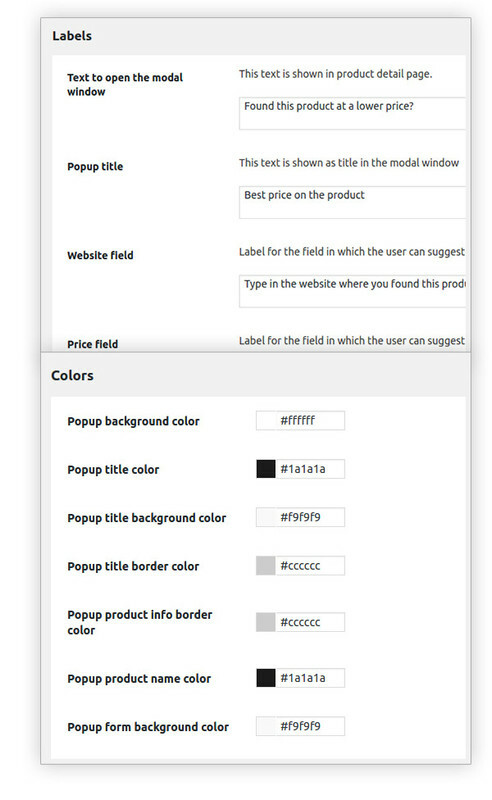 An additional tile to optimize your e-commerce.